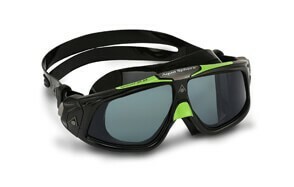 Brand - We focused on brands recognized globally for the expertise in the design of swimming goggles. Our list comprises many well-known brands and others that many readers are not familiar with. The various brands were grouped to offer readers with a cast range of options. Reviews - Another primary consideration was the feedback from existing users. These are extremely critical when creating a list of recommendations. The user reviews studied and analyzed come from reliable online sources, with valid information on every product. Price - A more significant percentage of our consideration looked at the different readers we have visiting our site and the difference in their budget and finances. 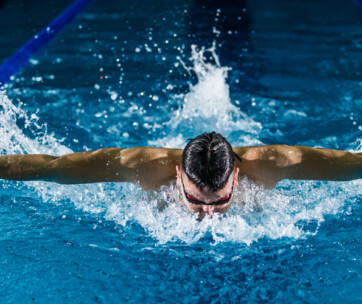 We made sure to provide products with a vast price range, making it possible for everyone to find a high-performing swimming goggle that meets their budget. Quality - Quality regarding materials and construction was also a contributing factor to our list creation. We analyzed the various materials used for the manufacture of each product, as well as the various features they all possess, such as UV protection and anti-fog lenses. Lens Colour - Lenses for swimming goggles come in a variety of kinds, and each type is engineered to fulfill a specific function. 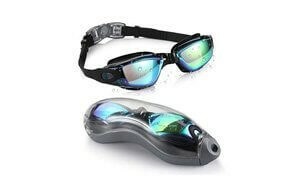 Anti Fog - To prevent the fogging of your lenses, some swimming goggles are made with a coating on their glass, and this keeps your goggles from ruining your field of vision underwater. Even though there are no permanent anti-fog coatings, there are ways through which your coat will last for long. Proper care and maintenance after every use is the primary way this can be achieved. Head strap - Straps are included in the design of swimming goggles to offer better security during your swim. Before any purchase, make sure that the selected brand features a strap strong enough to keep your glasses secure and snug on your head. If possible, opt for swimming goggles with split straps, as regular straps can't be relied on for a good seal. Prescription goggles - If you're a regular glasses wearer, you can opt for a brand that manufactures swim goggle with a prescription. These are outstanding additions to the kinds of lenses, as they enable regular glasses users to see underwater with their prescribed lenses. 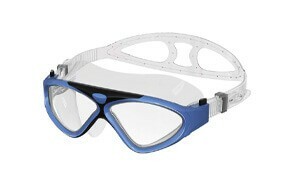 Recreational - Recreational swimming goggles are often large, with a gasket that surrounds their eyepieces. The gasket is responsible for the delivering of a seal that's gentle on the skin. Recreational goggles are more comfortable than performance goggles, but they're larger than racing goggles and less effective. A: In a year, frequent swimmers typically make use of two pairs of swimming goggles. The best way to know when it's time to say goodbye to your glasses is when the lenses get foggy frequently or when the seal starts to leak.